Turkey and the US have agreed a plan on the withdrawal of Washington-backed Kurdish militants from the northern Syrian city of Manbij, which has been a source a tension between the two NATO allies for months. 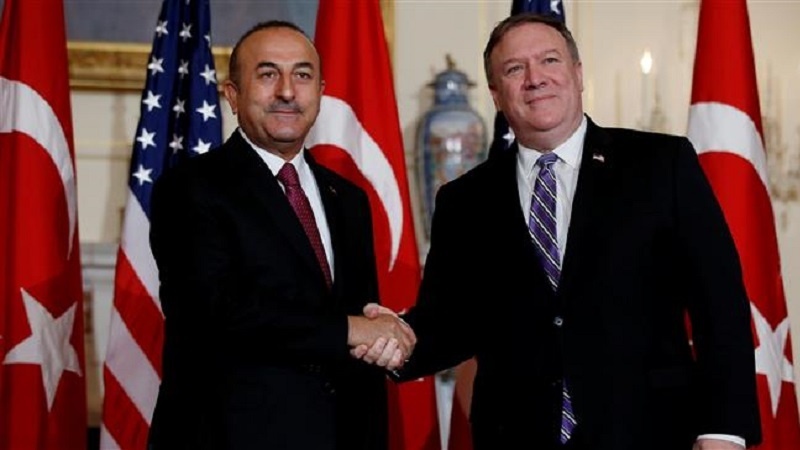 According to Press TV, in a joint statement issued on Monday, Turkish Foreign Minister Mevlut Cavusoglu and US Secretary of State Mike Pompeo said that they had considered “taking steps to ensure the security and stability in Manbij” during a meeting in Washington. Turkey regards the YPG as a terrorist group and an affiliate of the outlawed Kurdish Workers Party (PKK), but the US considers the Kurdish group an ally in Syria.